Honoring the history and heritage of our enlisted airmen is one of our highest priorities. One way we do this is by sharing their story through images. The below image gallery will take you on a journey through Basic Military Training. 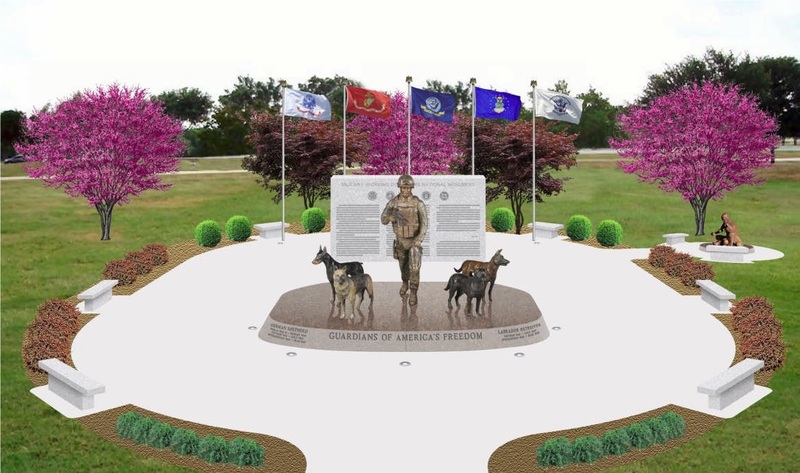 You will also see the monuments honoring our Military Working Dogs. Lastly, you will catch a glimpse of the Airman Heritage Museum of the future.